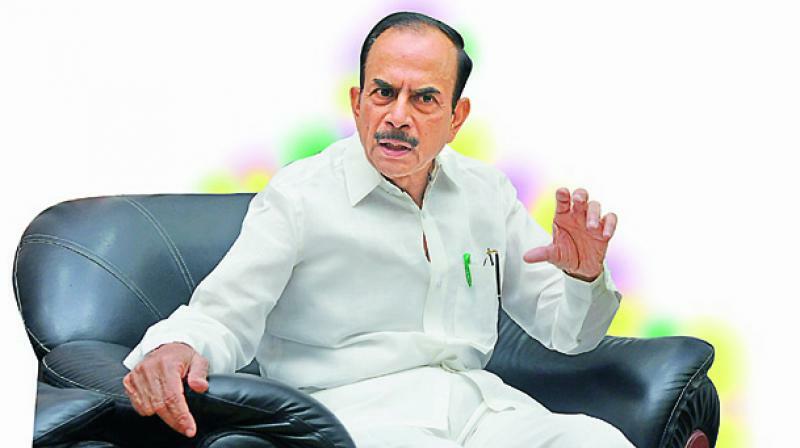 Telangana will have 17 more districts as the government on Monday took the first step for reorganization of districts. Deputy CM Mohammed Mahmood Ali told the media that 15 new revenue divisions and 46 new ‘mandals’ were also proposed to be created. Ali said CM K. Chandrasekhar Rao will call an all-party meeting to elicit views of various parties on draft notification before issuing the final notification. The CM has announced that new districts will formally come into existence from Dussehra.